Rolls-Royce (RR) announces the launch of a new engine family for business aviation, with the introduction of the Pearl. 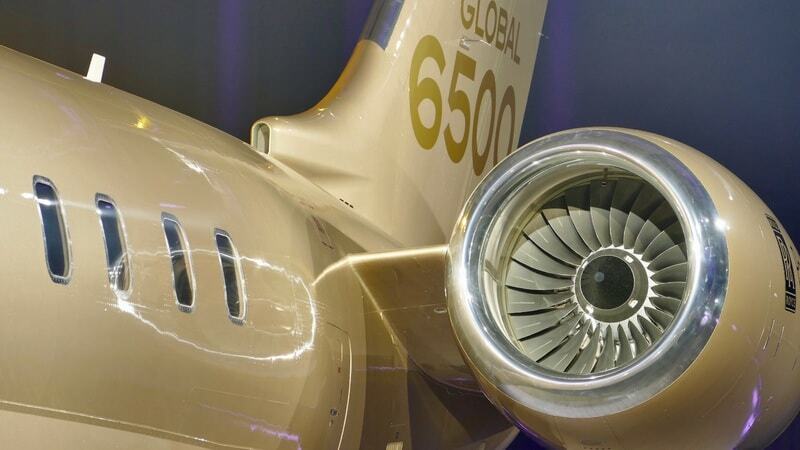 The engine has been purpose-built and will be the sole engine for Bombardier’s latest business jets, the Global 5500 and the Global 6500 aircraft. RR is a world’s engine supplier for business aviation, powering over 3,000 aircraft in service today. The Pearl combines innovative technologies derived from Rolls-Royce’s Advance2 technology demonstrator programmes with proven features from the industry BR700. The Pearl 15 will deliver up to 15,125lb of thrust (ISA +15), thanks to the most efficient engine core available across the business aviation sector. The new engine, which has been developed at Rolls-Royce’s Centre of Excellence for Business Aviation engines in Dahlewitz, Germany, has undergone a comprehensive test programme and received EASA (European Aviation Safety Agency) certification on 28 February 2018.  It is currently undergoing flight tests at Bombardier’s Flight Test Centre in Wichita, Kansas, supporting the planned entry into service at the end of 2019. Its family will be supported by the industry RR CorporateCare service, the aftermarket programme in business aviation. The Pearl 15 also exemplifies Rolls-Royce’s IntelligentEngine vision of a future where product and service become indistinguishable thanks to advancements in digital capability. To date, RR has delivered close to 1,700 engines to Bombardier.